If you did not know already, in accordance with the EU regulations, all professional drivers must complete the Driver CPC course in Hull in order to earn and maintain the Driver CPC qualification. This is a legal requirement and without it you will not be able to drive an LGV for a living. Our Driver CPC course in Hull is a flexible Logistics course. You have the choice of having the training split in to sessions of 7 hours each over the 5 year period or you can undergo 35 hours of CPC training in one week. 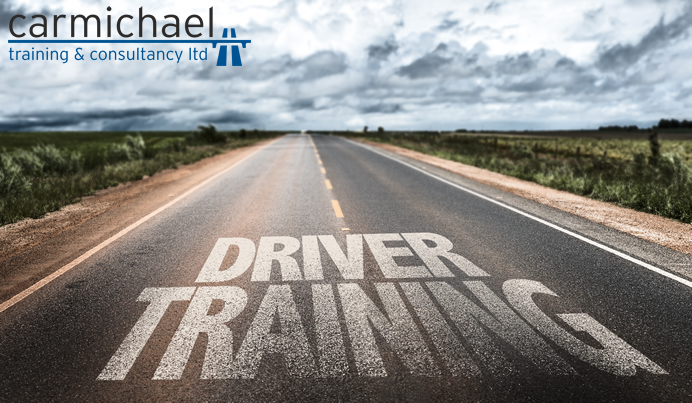 For more information regarding our Driver CPC course in Hull, please contact us and someone from the Carmichael Training & Consultancy team will be more than happy to speak with you!